One of the many good things that happened last weekend was our FREE Shakey's Monster Meal Deal delivery courtesy of Shakey's Philippines! It was their way of saying thanks for patronizing them and telling my friends how good Shakey's has been with me and my family. I wrote about our Baptismal Reception at Shakey's in my previous posts. 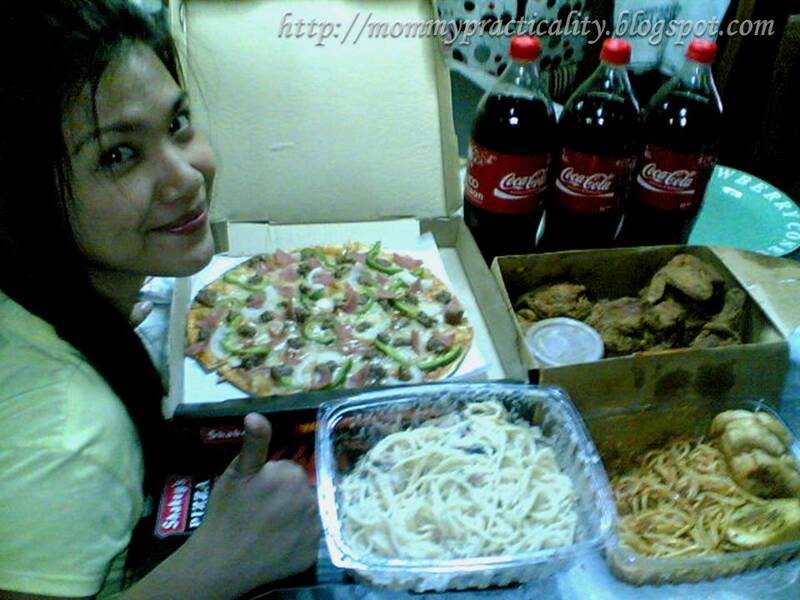 I've tweeted about my Shakey's birthday family lunch treat and even our office Shakey's snack attack. I guess, they've just noticed how I love their pizza, because, "There's no THIN like it!" Thank you Shakey's Philippines for making me and my family full and happy during the rainy weekend!